Welcome to our factory product and our web site. We offer a wide range of realistic looking latex masks, which make it possible to change ones appearance within seconds. 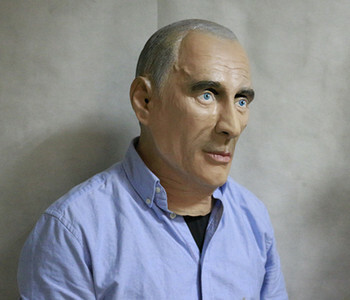 Our handcrafted masks are manufactured out of soft foam latex and fit to the shape of mosts heads due to their flexibility. Comparable Special-FX masks are and were used in movie productions. It doesn't matter whether you wish to surprise or shock friends and colleagues, whether you are on the search for an extraordinary accessoire suited for carnival and halloween or whether you want to disguise yourself in any other special situation: our range of products are suited for a whole lot of circumstances with just a little bit of imagination. Independently from the intended usage, we offer highly special products for a fair price. We wish you fun while browsing our pages. - We ship worldwide. 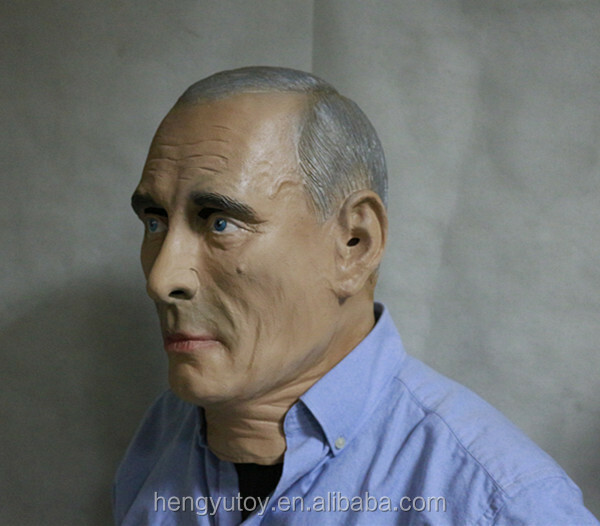 We are a professional factory devoted to providing services regarding to latex toys and halloween masks. Our advantages are warmly service and professional skills. Old saying goes:'' seening is believing'',your visiting will be highly appreciated.